Hackers interfered with the operation of two U.S. government satellites in 2007 and 2008, according to a report to be released next month from a congressional commission. The hackers obtained access to the satellites through a ground station in Norway, according to Bloomberg Businessweek, which first reported on the information contained in a report by the U.S.-China Economic and Security Review Commission. The satellites are used for climate and terrain monitoring. 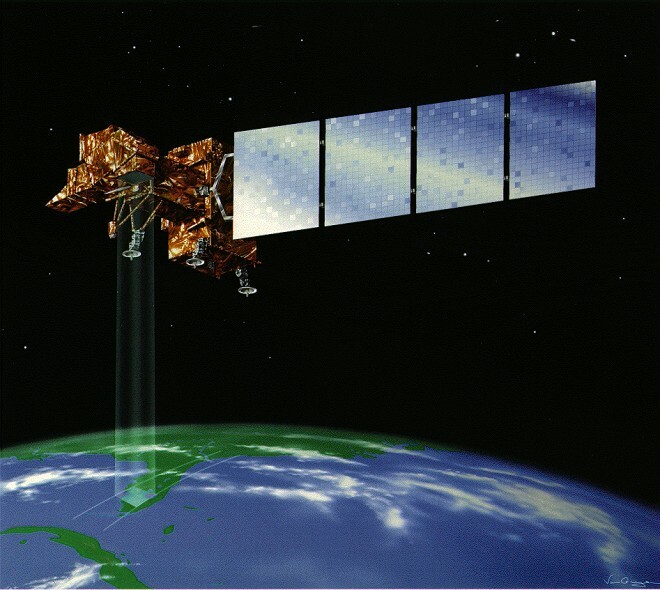 A Landsat-7 earth-observation satellite, managed by NASA, experienced at least 12 minutes of interference in October 2007 and July 2008, and a Terra AM-1 satellite experienced interference for two minutes in June 2008 and again for nine minutes in October that year. The report doesn’t indicate the nature of the interference, but notes that the hackers “achieved all steps required to command” the Terra AM-1 satellite, but never actually exercised that control. An attacker with command privileges could “deny or degrade as well as forge or otherwise manipulate the satellite’s transmission,” or simply damage or otherwise destroy the satellite. This could prove to be particularly worrisome if the attack targeted satellites with more sensitive functions, the report states, such as those used by the U.S. military or intelligence agencies to communicate or spy. The hackers appear to have gained access to the satellites through the Svalbard Satellite Station in Spitsbergen, Norway, which “routinely relies on the Internet for data access and file transfers,” according to the report. Kim Zetter is a senior reporter at Wired covering cybercrime, privacy, security and civil liberties. Follow @KimZetter and @ThreatLevel on Twitter.